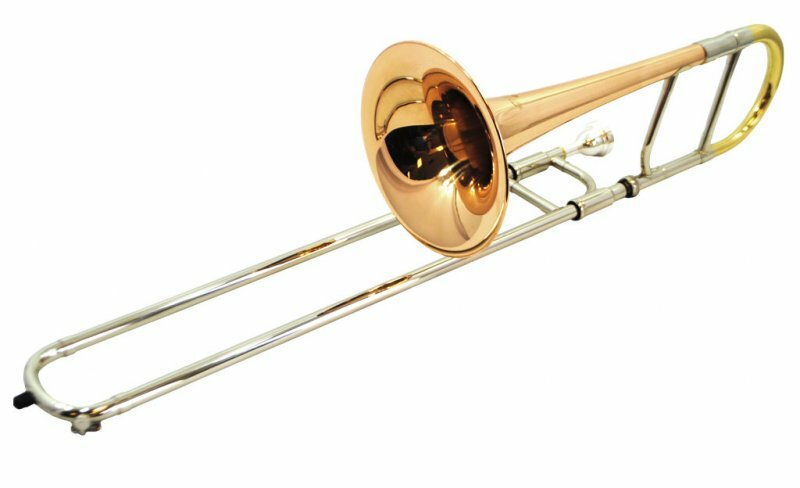 Big, warm projecting and crisp sound – with Rose Copper Bell – one of the BEST Alto Trombones made today. All Nickel Silver Inner and Outer Slide. Chrome plated ferrules and bracing. 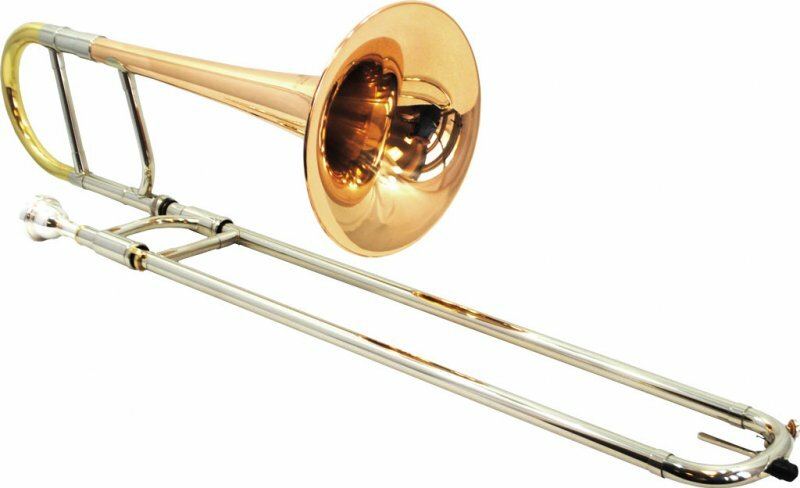 Dual Bore .480/.488 for open playing with no overblowing. 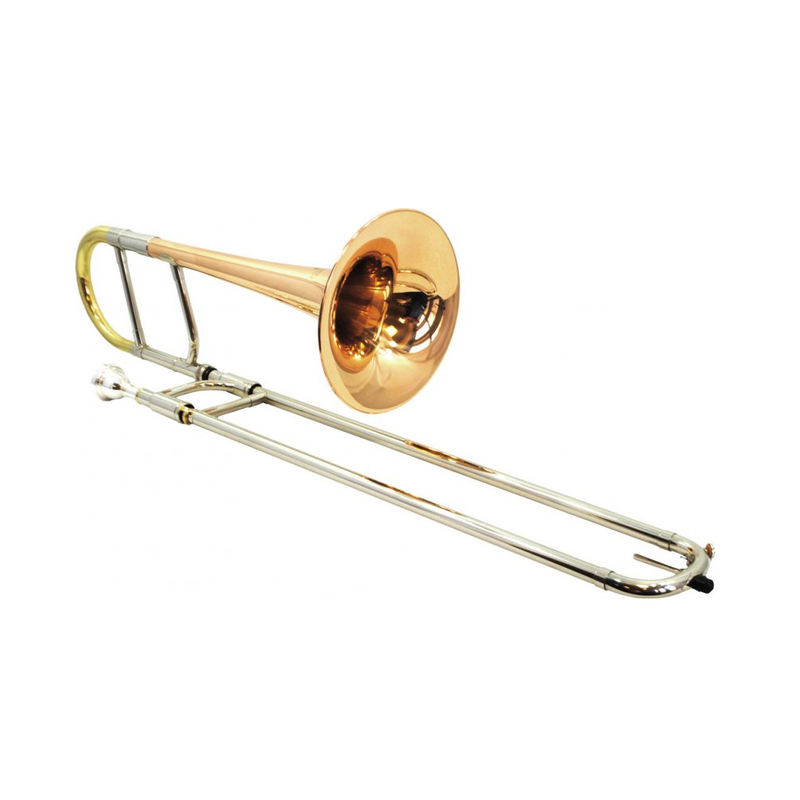 Highest quality Rose Brass – Key of Eb. Bell is 7.08″. 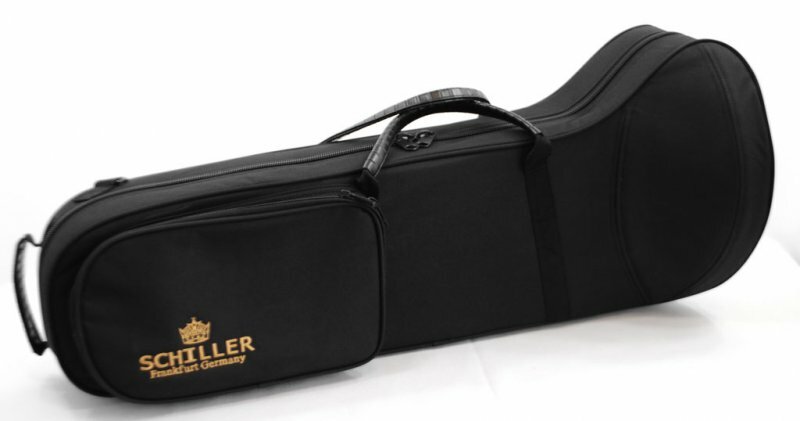 Includes Genuine Schiller Mouthpiece & Case.